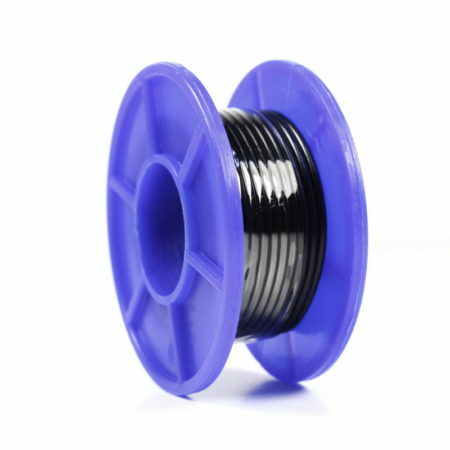 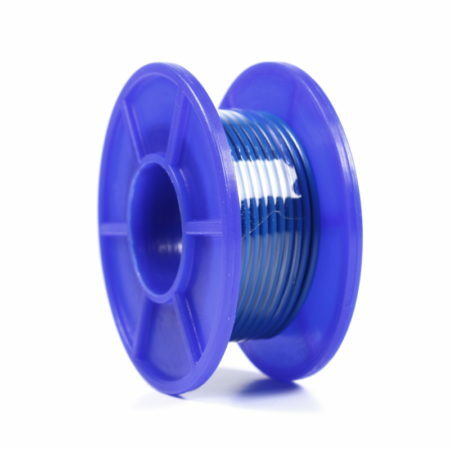 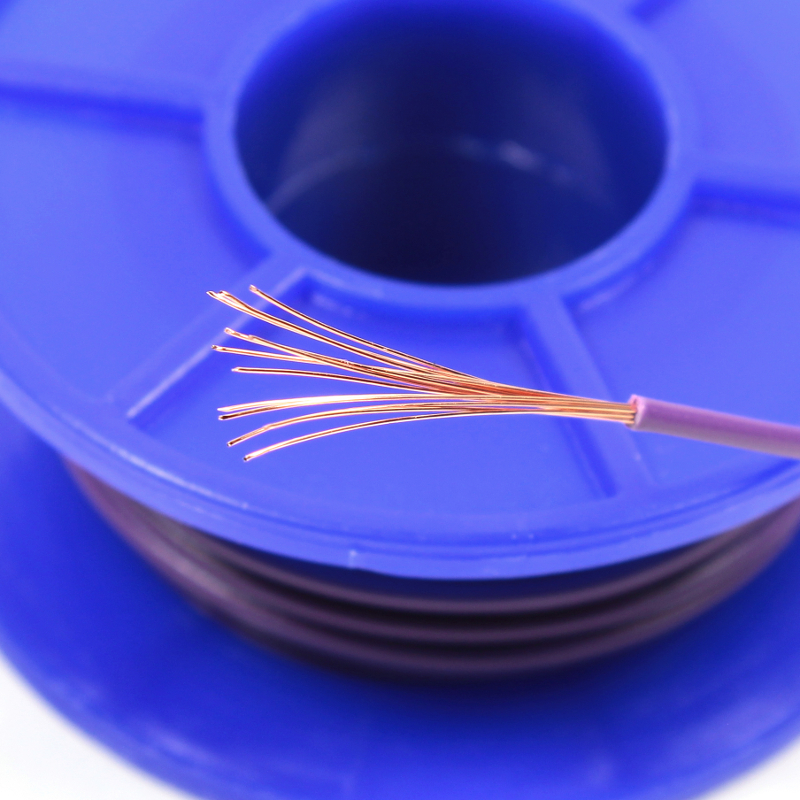 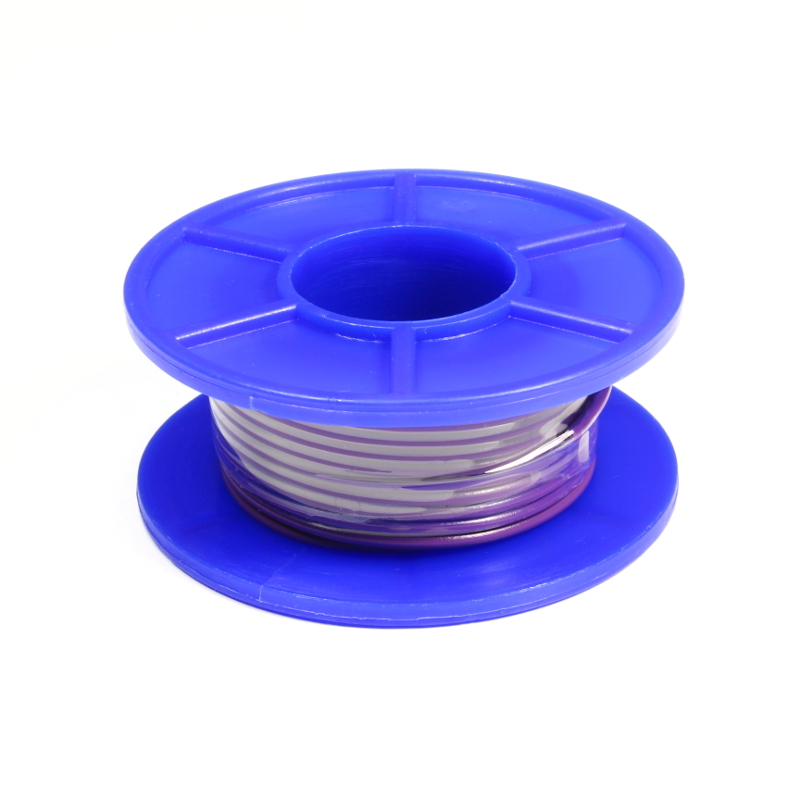 Spool of standard, flexible 22 AWG stranded violet wire. 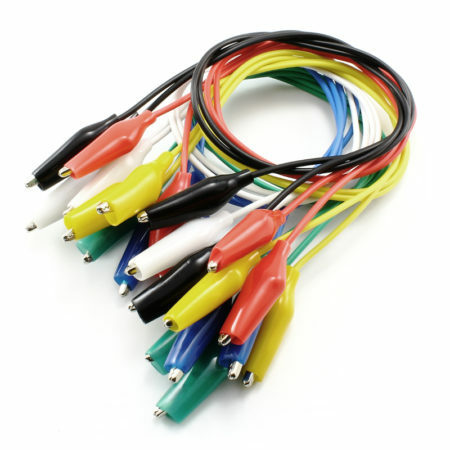 5 meters long. 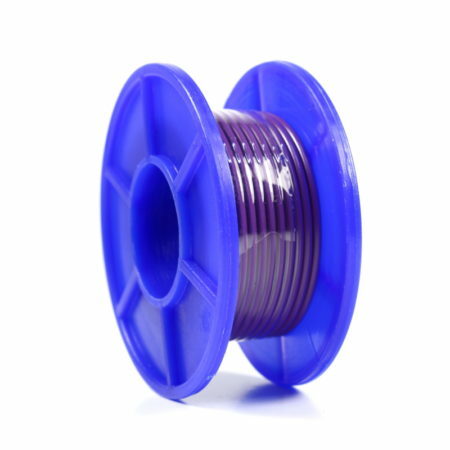 This is a spool with 5 meters of 22 AWG, stranded violet wire. 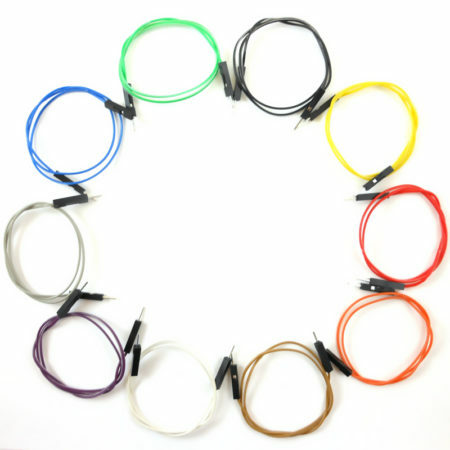 We also ship this wire in the following colors: black, brown, red, orange, green, blue, yellow, gray and white.